Honeydoo Cutters are proudly handcrafted one at a time in upstate NY. 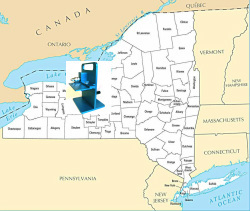 Located in between Lake Ontario and the Finger Lakes, we make our cutters in the quiet little town of Marion, NY. Our customers say "It cuts like butter!"